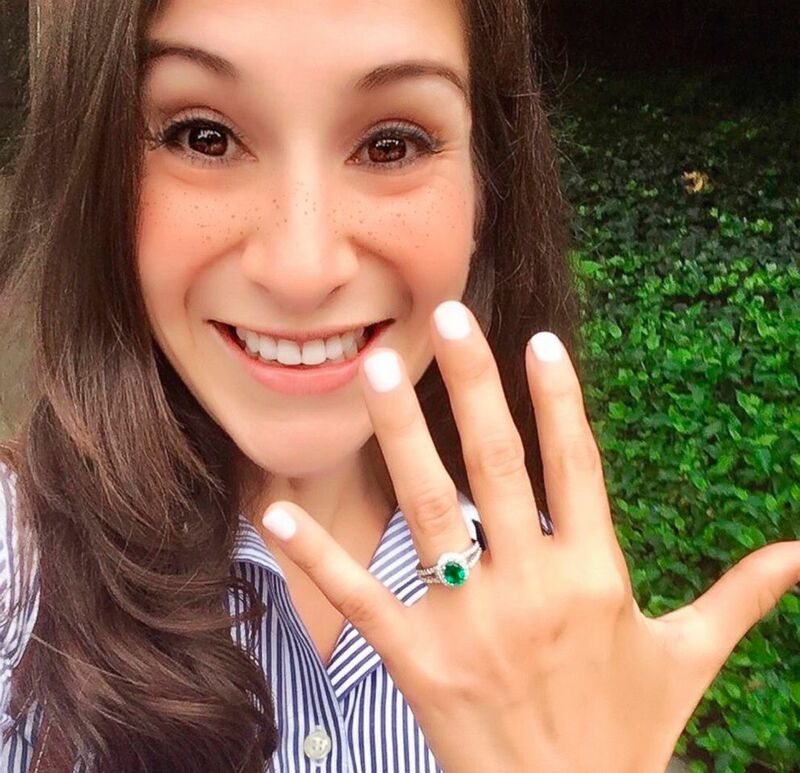 Newly engaged, with a list of goals that could fill five lifetimes, 35-year-old Wendy Martinez, an ambitious Washington, D.C., woman, was on her after-work run when it all came to an end. Six months later, Martinez’s fiancé is coping with the shock of the loss as he vows to fulfill a major goal she couldn’t reach: running the Boston Marathon. Martinez was running in D.C.’s bustling Logan Circle neighborhood on Tuesday, Sept. 18, 2018, when she was stabbed seven times in the face, neck and back, in an unprovoked attack by a stranger, according to court documents. Surveillance video showed Martinez alerting others around her about the danger, authorities said. 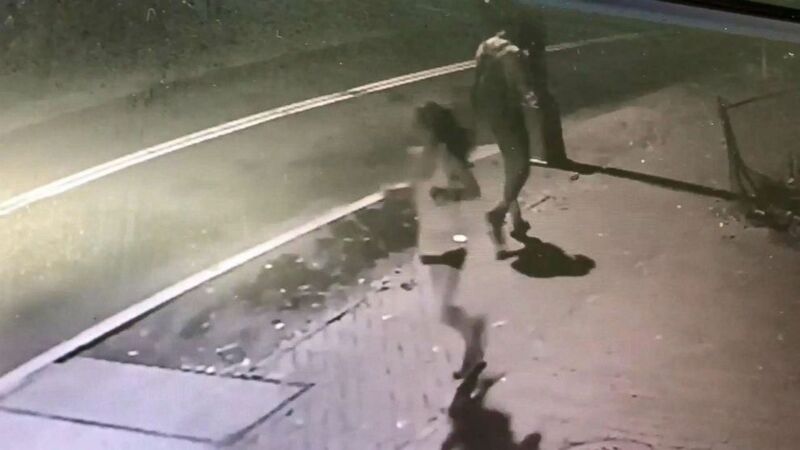 (Metropolitan Police Department) Surveillance video shows a 35 year old woman who police say was killed on Sept. 18, 2018. Officials said she stumbled into a restaurant after the attack where customers tried, unsuccessfully, to save her life. 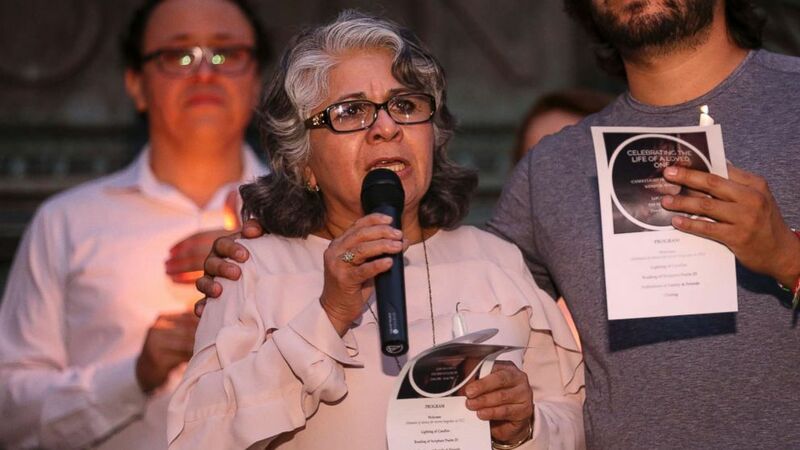 (Washington Post via Getty Images, FILE) Cora Martinez, the mother of Wendy Matinez who was killed in Washington while jogging, speaks during a candlelight vigil in her daughter’s honor on Sept. 20, 2018 in Washington. Suspect Anthony Crawford was arrested two days later and charged with first-degree murder while armed, according to police. Wendy Martinez moved to the United States from Nicaragua when she was 5 and was raised in Florida. It was a moment of joy… we were very much in love. Running brought Wendy Martinez to her future fiancé, Daniel Hincapie, as he trained for his first half marathon a few years ago. A mutual friend suggested Wendy give him some tips, Hincapie told ABC News. 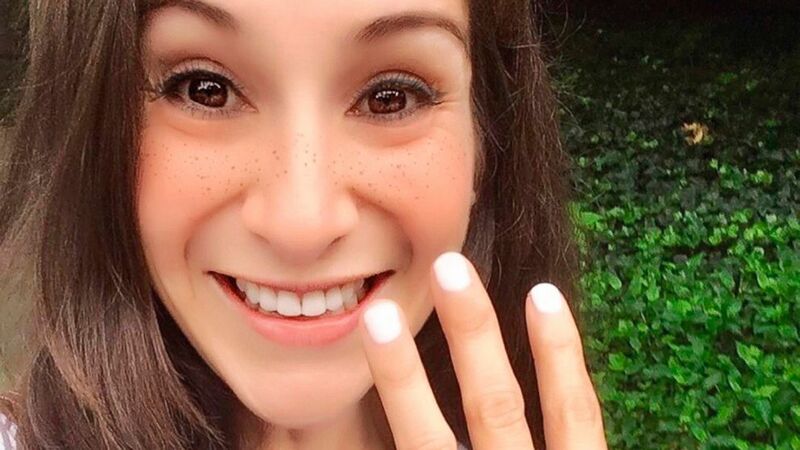 They became a couple, and in September 2018, days before Wendy Martinez was killed, Hincapie popped the question. 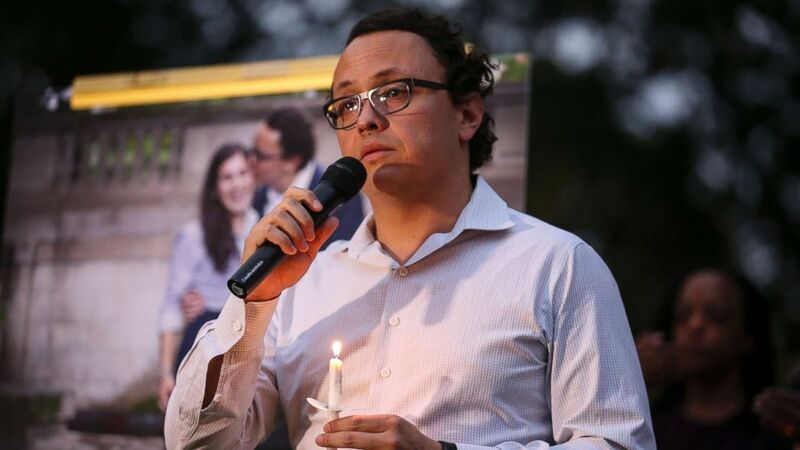 (Washington Post/Getty Images, FILE) Daniel Hincapie, fiance of Wendy Martinez, speaks during a candlelight vigil in her honor in Washington, D.C. on Sept. 20, 2018. He decided to propose at her favorite spot in D.C. — the Spanish Steps. (Martinez family via AP) Wendy Karina Martinez is seen here in this undated digitally altered image. Three days before the attack, the mother and daughter picked out a wedding dress. The 35-year-old would be buried in that dress. Crawford, Martinez’s suspected killer, underwent psychiatric treatment and medication for psychosis, and this month he was ruled competent to stand trial, reported ABC Washington, D.C., affiliate WJLA. Crawford is due to return to court on May 17. His defense attorney did not immediately respond to ABC News’ request for comment. 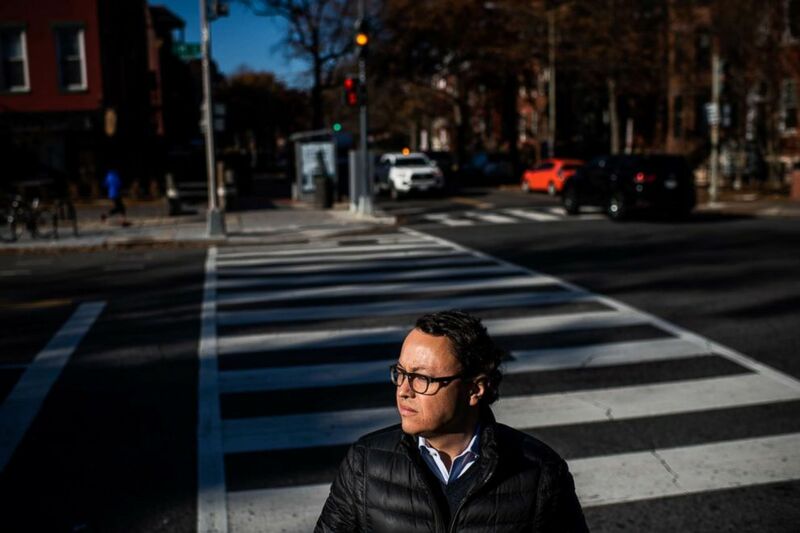 (The Washington Post/Getty Images, FILE) Daniel Hincapie poses for a portrait at the location where his fiancee was fatally stabbed in Washington, D.C., Dec. 7, 2018. “And when you actually realize how random the whole thing was, it’s very difficult to grasp, because I think at the end of the day, we’re humans and we try to rationalize violence,” he said. Amid the grief, Hincapie said “the worst thing you can do is fall into hate,” so he instead chose to celebrate his fiancée’s life. If you can be any person in the world, be someone like Wendy. “One of her dreams was actually to run the Boston Marathon,” Hincapie said — a race he’ll run in her honor next month. Beyond the marathon, Hincapie said he wants to inspire other young women to embrace a full life the way his fiancée did. (Martinez family via AP) Wendy Karina Martinez is seen here in this undated image that was digitally altered.